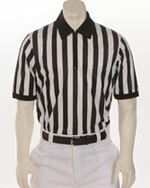 CBL Custom Apparel is your source for screen printing and embroidery of team sports uniforms. CBL Custom Apparel has been supplying t-shirts and team sports apparel for over 15 years. Our West Lawn location has both screen printing, embroidery, and digital printing under one roof. This allows us to print the finest quality garments while keeping our prices competitive. 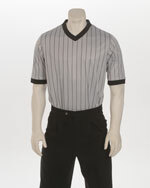 Need shirts or uniforms for your team? Contact us today for a free quote. 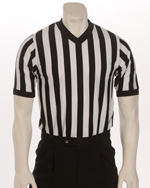 CBL Custom Apparel has a complete selection of officials gear and is the official provider for the Pennsylvania State Athletic Conference.